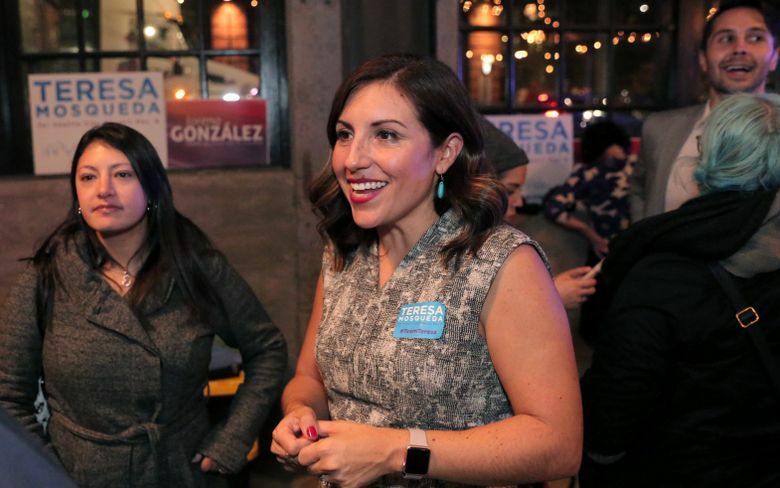 Six of the nine Seattle City Council members will be women after M. Lorena González and Teresa Mosqueda won election Tuesday night. 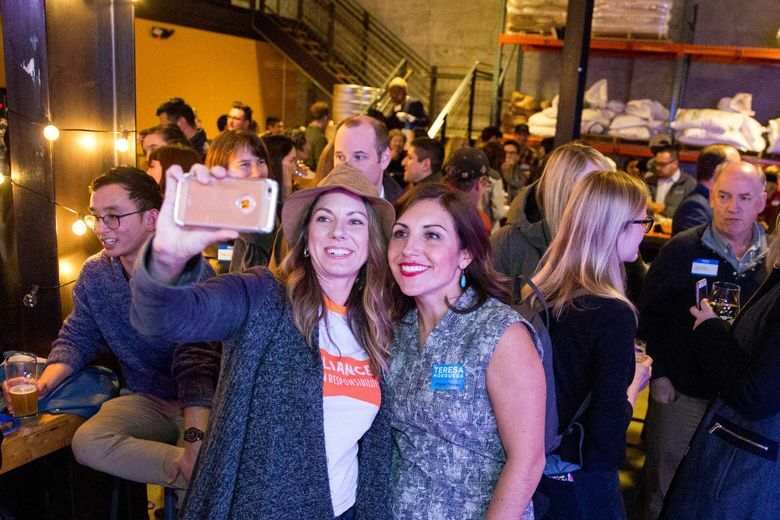 M. Lorena González was handily re-elected Tuesday to the Seattle City Council, while Teresa Mosqueda defeated Jon Grant in the other council race. The nine-member council will soon have six female members to work with new mayor Jenny Durkan. González, a civil-rights attorney and former legal adviser to ex-Mayor Ed Murray, won 68 percent of the vote against South Seattle neighborhood activist Pat Murakami on Tuesday. 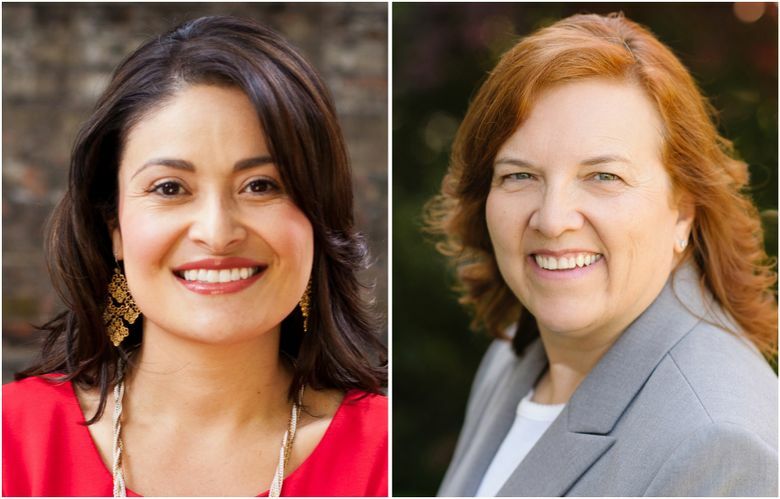 González raised $130,000 more in campaign contributions than Murakami and won a wider range of endorsements, including those of the Sierra Club, Planned Parenthood and King County Democrats, in the citywide Council Position 9 contest. In the Council Position 8 race, also citywide, Mosqueda got 62 percent in Tuesday’s count. 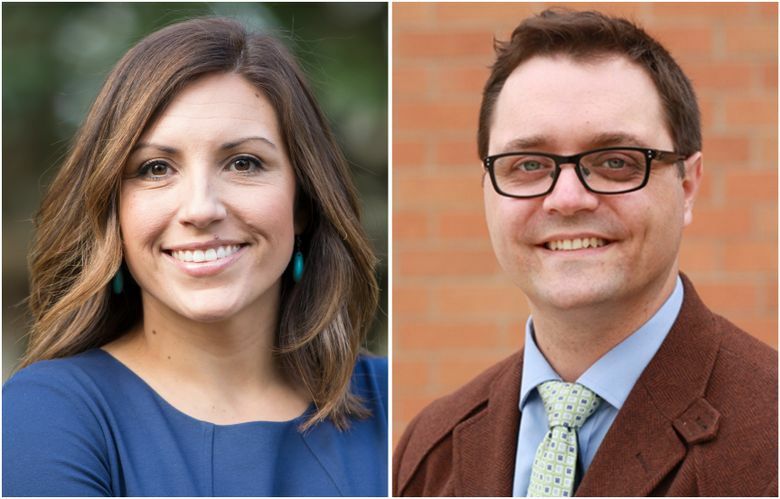 Mosqueda, political director of the Washington State Labor Council, and Grant, former executive director of the Tenants Union of Washington State, were separated by nearly 23,000 votes. The two were vying for the seat that was held by retiring Councilmember Tim Burgess. “I’m excited,” González said about the six women on the council and Durkan’s election. “It may provide us the opportunity to work on the gender wage gap affecting working women in the city,” she said. It will be the most women on the council since 1994, when there were seven. Durkan will be Seattle’s first female mayor since Bertha Landes’ election in 1926. Mosqueda said her top priority is to fight for equal pay for women. “I have legislation ready to go,” she said. Grant would not concede Tuesday. “Tonight is a night to celebrate” the campaign’s work, said Grant, who was endorsed by Councilmember Kshama Sawant and her Socialist Alternative Party, as well as The Seattle Times. Every local Democratic Party group and most unions endorsed Mosqueda, whose supporters include U.S. Rep. Pramila Jayapal. Mosqueda and Grant disagreed over affordable-housing policy. Grant said he would demand that developers devote 25 percent of their projects to low-income housing — rather than the 2 to 11 percent required under the city’s existing framework. Mosqueda said that might sound good but would deter developers from building needed housing. Taxpayer-funded “democracy vouchers” figured prominently in both council races. 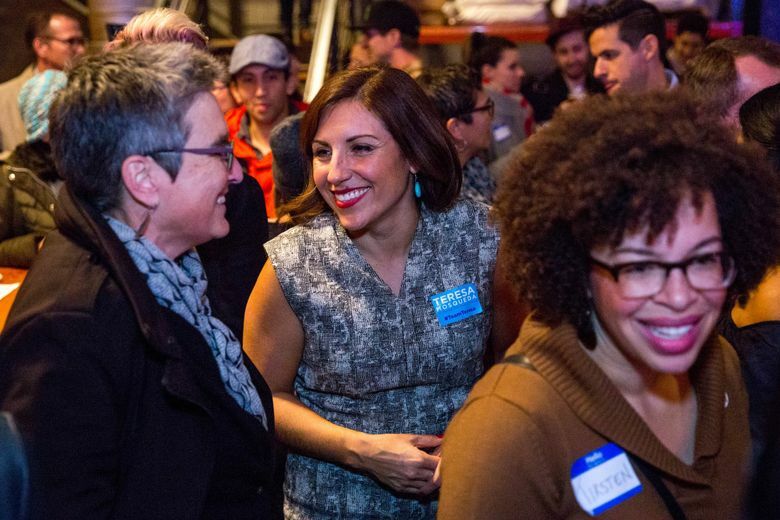 Grant and Mosqueda each collected the $300,000 maximum in vouchers from Seattle voters. González received $213,175 in vouchers while Murakami got $128,850.